expedited service to UAE, UK, USA mainland. We offer best Logestic services to meet your need.! We offer transport facilities according to valued client's need. the specific requirements of your business. The cargo was offloaded from the vessel and transferred onto a barge for final delivery as the cargo was too large for motor freight transportation. All cargo arrived safely at final destination and within the given construction schedule. the best, most efficient service possible. 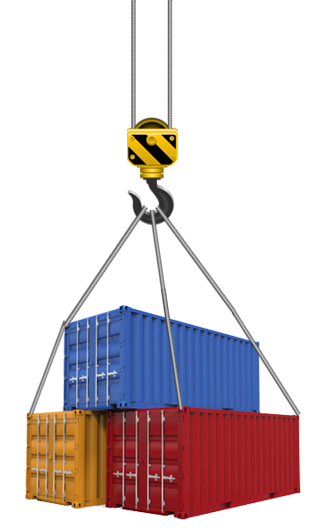 Our logistic service was created for the competitive edge in delivering Goods. The transportation service is growing, but the growth also gives importance to safety needs and environmental concerns.